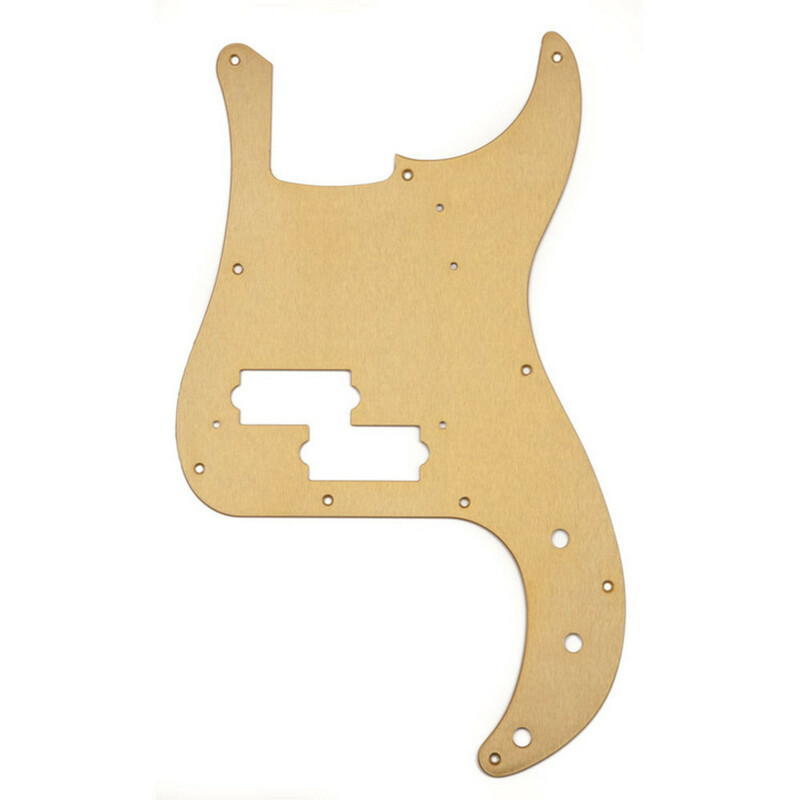 The Fender 58 Precision Bass Pickguard in Gold is ideal for most vintage and modern Precision bass guitars, and is wound to precise specifications for authentic Fender tone and performance. If your Precision scratchplate is worn/damaged, this is an ideal replacement. Utilizing many of the same materials as those used from the original vendors in the '50s and '60s, this pickguard will add vintage Fender vibe to your instrument.